School Season! Do you get your new GONSIN conference equipment? 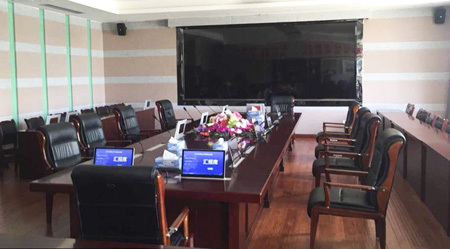 Introduction: In this new school season, Jiangxi College for Foreign Studies has upgraded its conference systems during the summer holiday in to order to create a better education environment with more interactive information system and efficient management. 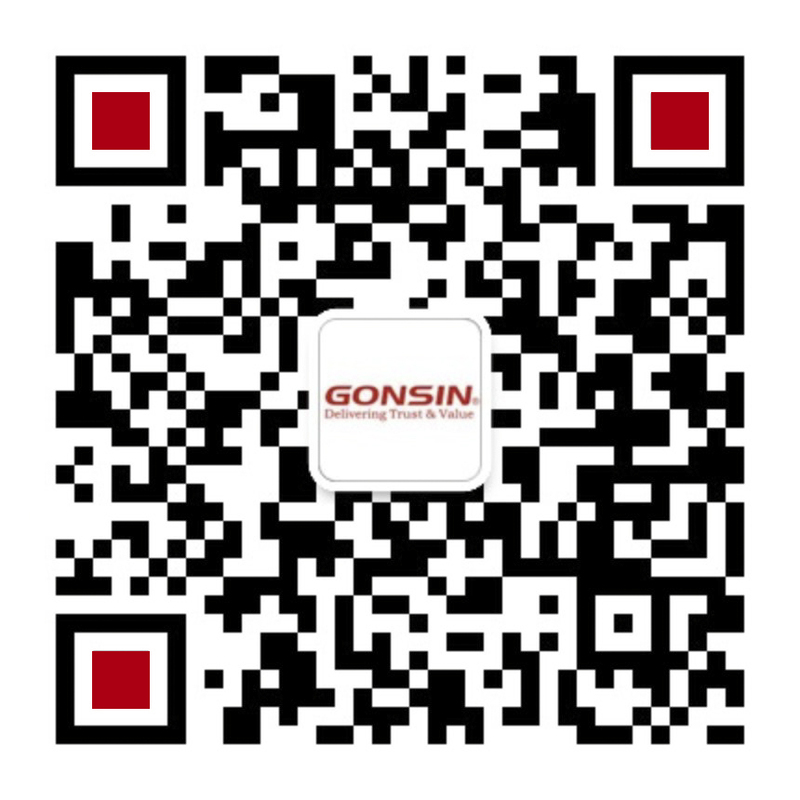 As the famous professional provider for complete audio and video conference system solution, GONSIN has offered its design for this project. 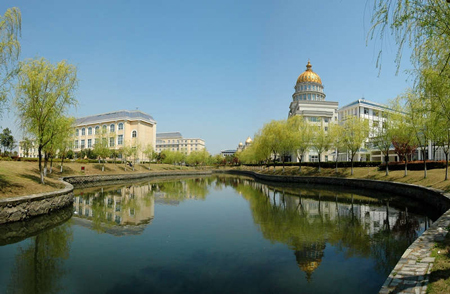 With more than 12,000 students, Jiangxi College for Foreign Studies belongs to the Department of Commerce of Jiangxi, specially for cultivating the foreign trade professionals. 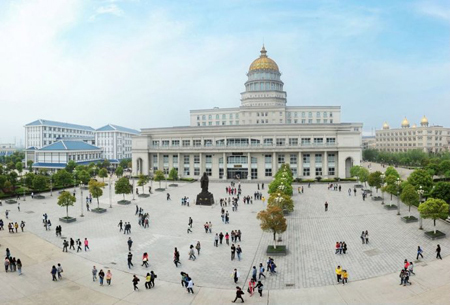 Since its establishment, the college has made rapid progresses. 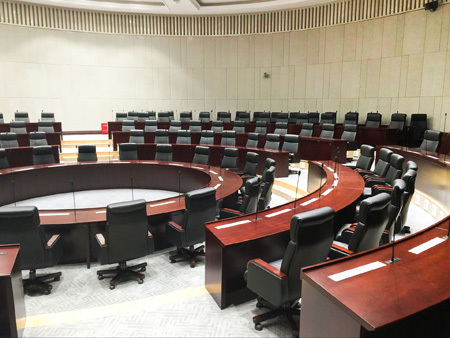 With diverse conference forms, individualized function requirements, complicated conference management, GONSIN design team has offered a set of conference system solution with DCS-2057 series to meet the demand from the college. 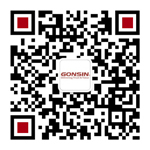 With stable performance and technical advantages, GONSIN has helped useres to realize a flexible and efficient conference management. 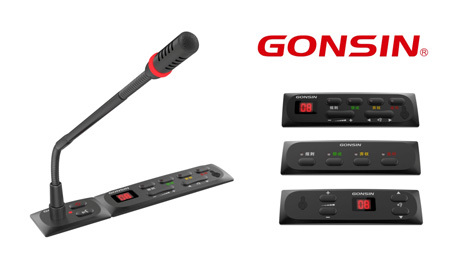 GONSIN DCS-Q2057 economical paperless conference system consists of conference server, conference discussion terminal, paperless conference terminal ( extended terminal, service terminal, management terminal), wireless AP, data server, interpreter console(to realize the simultaneous interpretation function), PA system and display equipment, etc. 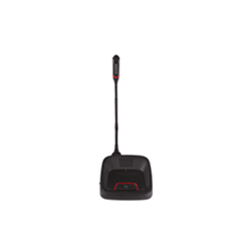 Meanwhile, it can realize wireless simultaneous interpretation function when it is connected to DSSS/IR simultaneous interpretation system. The product utilize full metal casing, durable, sturdy, high-end texture; flush mounting installation, supports table-mounted installation or armrest installation, suits various conference venues; modular design, flexible combination with each function modules; it supports channel selection for dual delegates, or channel selection for one delegate; all combination of DCS-2057 can be extended to realize paperless function, flexible choice for customers. 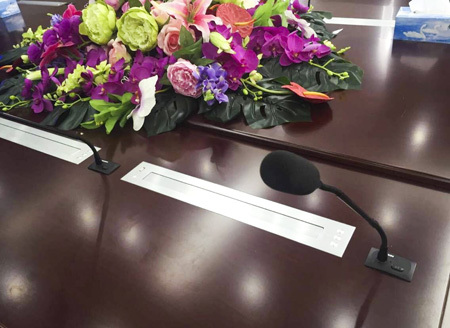 Distributed power, simplifies the project installing, cuts the budget and project work greatly; intelligent grouping management can be separately controlled and maintained each group, which supports conference venue satisfy different meeting scale. The extended paperless conference terminal can support attendance registration, voting, evaluation, grading functions. 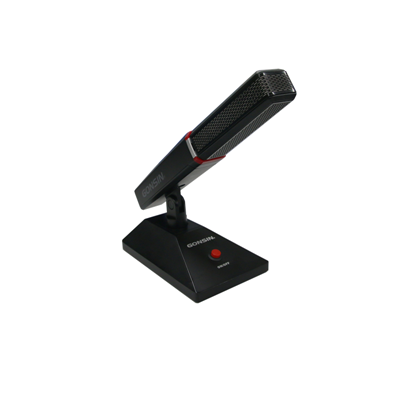 Besides, it can display and manage the digital conference files, realize the interpretation selection and call service function; Powerful supporting functions make the complicated conference work easy and efficient. 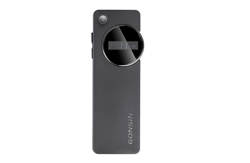 It uses electronic files rather than the printed documents, which is more environmental-friendly.